Designs and Manufactures EOS/ESD Measurement Instrumentation, Electrostatic Voltmeters and High-Voltage Power Amplifiers. Custom OEM and Standard Products are available. Showing recent results 1 - 15 of 54 products found. Model 821HH - TREK, INC.
Trek's Model 821HH Infinitron Hand-Held Electrostatic Voltmeter represents the next generation of contacting precision surface voltage measuring instruments, providing input characteristics far beyond the limits of any currently available hand-held voltmeter product.The Model 821HH can easily measure the voltage level of both conductive and insulative objects and surfaces with virtually zero charge transfer to the measurement probe. This results in stable high accuracy voltage measurement capability for ESD-sensitive devices. Model 876 & 884 - TREK, INC. The Trek Models 876 and 884 Hand-Held Electrostatic Voltmeters provide accurate, noncontacting measurements of electrostatic surface voltage for ESD applications in either ionized or non-ionized environments. Model 370TR - TREK, INC. 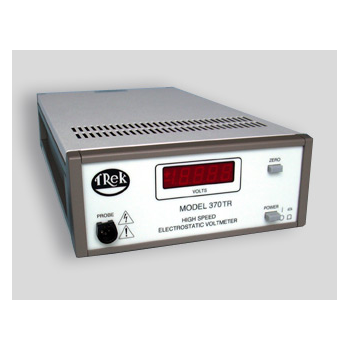 The Trek Model 370TR is a precision electrostatic voltmeter with the unique capability of making noncontacting surface voltage measurements in the range of 0 to ±3 kV DC or peak AC. Model 370 - TREK, INC. 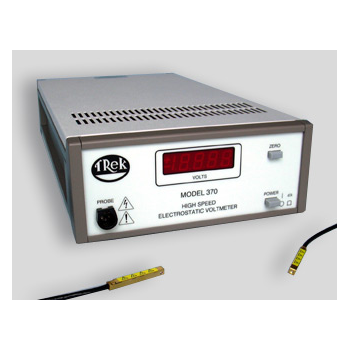 The Trek Model 370 is a precision electrostatic voltmeter with the unique capability of making noncontacting surface voltage measurements in the range of 0 to ±3 kV DC or peak AC. Model 609E-6 - TREK, INC. 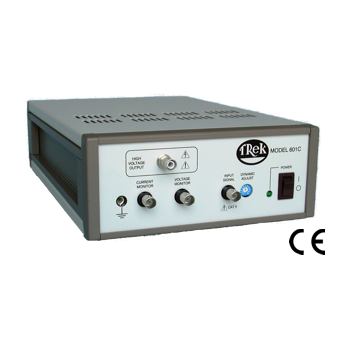 The Trek Model 609E-6 high-voltage DC-stable power amplifier is designed to provide precise control of bi-polar output voltages in the range of 0 to 4 kV DC or peak AC with an output current capability of 20 mA DC or peak AC. The Model 609E-6 can be configured as a noninverting amplifier with a fixed gain of 1000 V/V, or as an inverting or differential amplifier. Model 601C - TREK, INC.
Model 158A - TREK, INC. 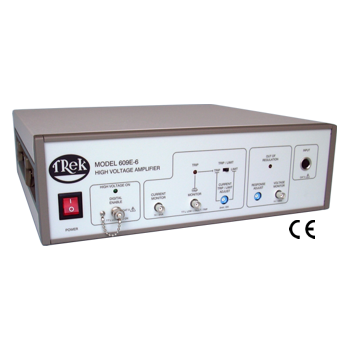 The Trek Model 158A Charged-Plate Monitor is the premier instrument to evaluate the performance of air ionization systems. It features a user-friendly large 7 inch screen that is active through either touch-screen control or corresponding function keys. The compact design supports superior data collection and data storage capability. The data is displayed in color and may be stored internally or can be easily transferred to a USB flash drive or other USB device. 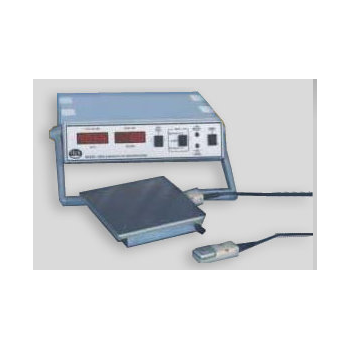 Model 157 - TREK, INC.
Trek's Model 157 Charged-Plate Monitor offers greater accuracy, stability and bandwidth than conventional designs. This model combines Trek's patented precision charge measurement capability with features that drive down the cost of ionizer performance testing and maintenance. Model 157 is suitable for semiconductor, disk drive, LCD and many other manufacturing environments that are sensitive to static charge. Model 156A - TREK, INC. 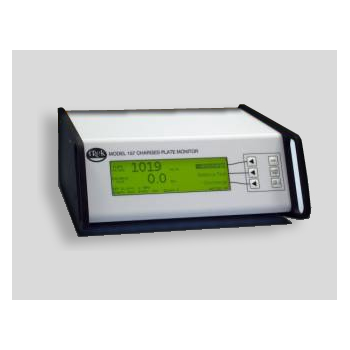 The Trek Model 156A Charged-Plate Monitor System is designed to provide quantitative measurements of the effectiveness of air ionization systems, as to audit ionizer performance. 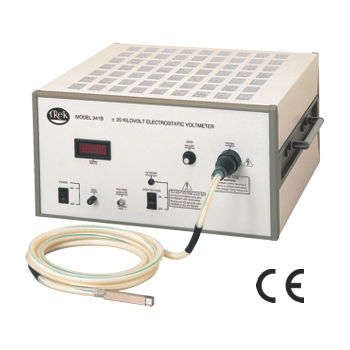 The Model 156A employs a revolutionary charged-plate monitor design that utilizes an ultrahigh-impedance, high-voltage follower to monitor the ion collecting plate voltage. Model 156A/1 - TREK, INC. The Trek Model 156A/1 has a serial interface port to connect with a computer. Computer Software allows the operator to program test sequences, save, or retrieve test results. Any series of tests can be duplicated, analyzed, programmed or retrieved using PC based software. Model 212HS - TREK, INC.
Trek offers a unique, small, and portable Q/m analyzer which utilizes the "draw-off" toner transfer method to yield repeatable high accuracy toner charge measurements. 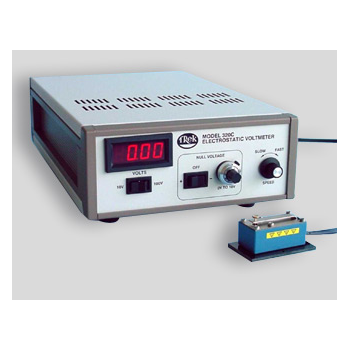 The Trek Model 212HS Charge-to-Mass Ratio (Q/m) Test System is used to quickly and accurately determine the charge-to-mass ratio characteristics of both single and dual component electrophotographic toners and other charged particulates. Model 341B - TREK, INC. 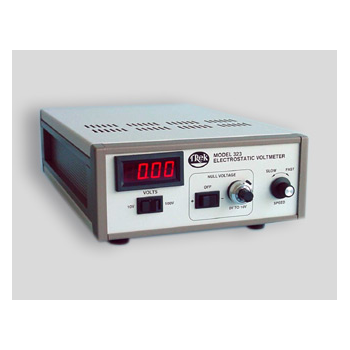 The Trek Model 341B is a DC stable, high-voltage precision electrostatic voltmeter for making noncontacting surface voltage measurements in the range of 0 to ±20 kV DC or peak AC. Research and industrial applications include charge accumulation monitoring of the LCD production processes, monitoring surface potentials in the electrostatic painting process, research and development in the electrophotographic process, and measuring electrostatic potentials on polymers, rubber, fabrics, and paper. Model 323 - TREK, INC. 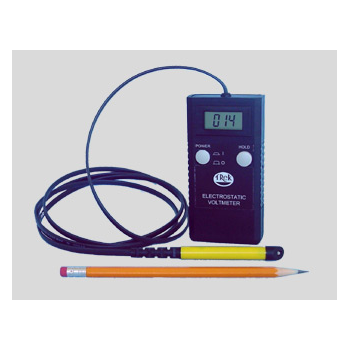 The Trek Model 323 Electrostatic Voltmeter performs high voltage resolution, noncontacting, DC stable surface voltage measurements using a technique which maintains high measurement accuracy over a wide range of sensor probe to measured surface spacings. Model 320C - TREK, INC. 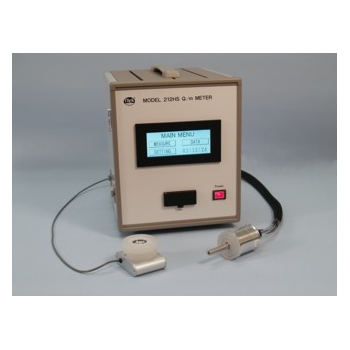 The Trek Model 320C Electrostatic Voltmeter is a versatile instrument which is used for a variety of electrostatic applications including contact potential measurements, materials evaluation, and electret studies. MODEL 901HS - TREK, INC. 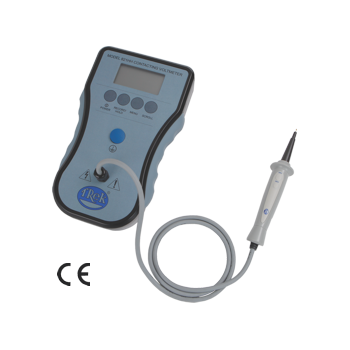 Diagnostic Tool for Manufacturing Environments Sensitive to Electrostatic Discharge - Including Electronics, Semiconductors & Medical Devices. 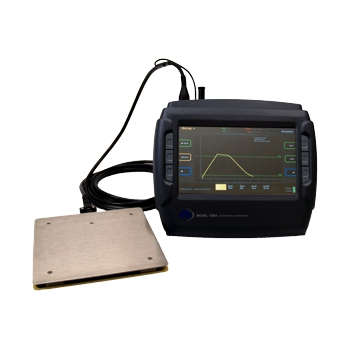 Model 901HS is a diagnostic tool used to identify incidents or verify suspected areas of ESD activity. 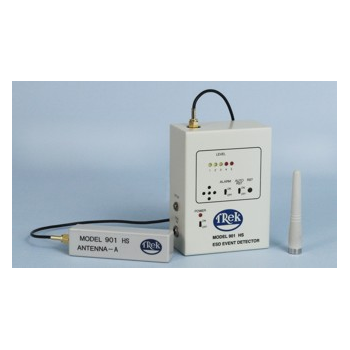 A voltage sensitive antenna on the unit can be positioned in ESD sensitive environments to detect problem areas of electrostatic discharges.